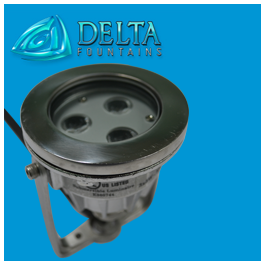 A Rain Sensor is used in our systems to gauge the amount of rain that has fallen, which might effect your fountain’s water levels. 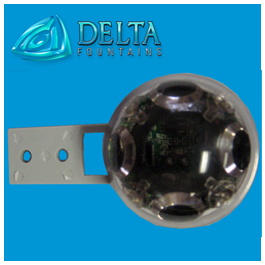 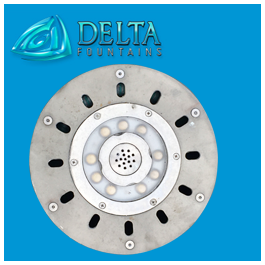 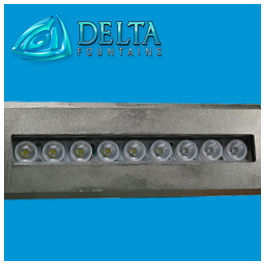 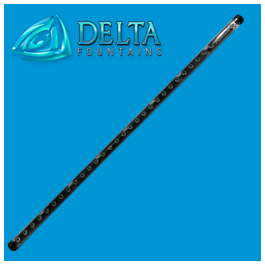 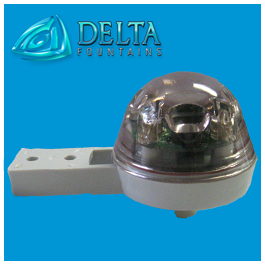 These sensors are typically small, and easy to mount in areas where they will not affect your fountain’s aesthetics. 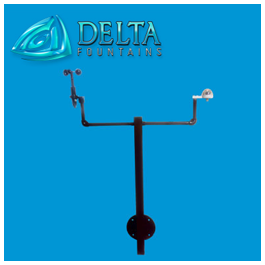 When the sensor identifies rainfall, it can send a message to your controls to shut down the flow until the rain ceases.